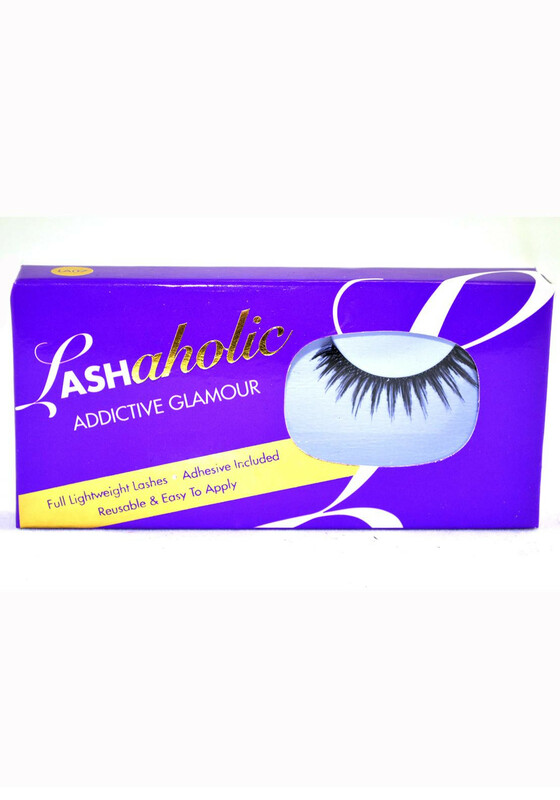 Choose your own style with Lashaholic professional lashes. From light and natural to full and intense, match your lashes to the occasion. 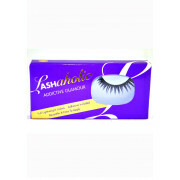 Suitable and flexible for all eye shapes. 100% handmade for quality and guaranteed satisfaction.